The Law Offices of Willie R. Brooks, Jr. PLLC can effectively assist you in handling your traffic violations. 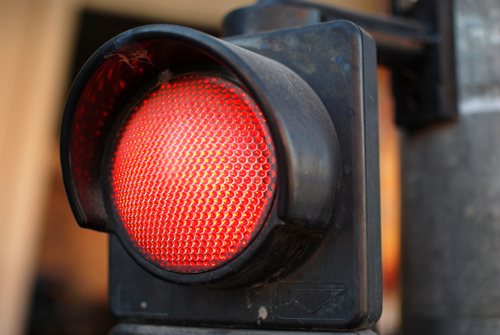 We have years of experience as traffic violation lawyers. We can advise you on whether or not we can appear in court for you in your stead. We can assist you in getting a violation reduced. If you believe you are not guilty of the offense against you, we are experienced trial attorneys and will try the case in front of a judge or jury. Many traffic offenses will add insurance points on your driving record. We can assist you in negotiating a case to get you the best result possible. The truth is that you may not be able to avoid points on your license, we can help you to get the least amount you must get under the law. We will sit down with you and make sure you understand what you are facing and what options are available to you. We have been very successful in getting charges reduced to lesser violations for our clients’ benefit. We will fight for you to get you the best outcome possible. Your license is important! Don’t proceed without sound legal advice. If your license has been revoked, we can research your driving history and determine the possibility of getting your license reinstated. We offer bilingual services for our Hispanic clients. When appropriate, we can assist you in getting a limited driving privilege while your license is suspended. 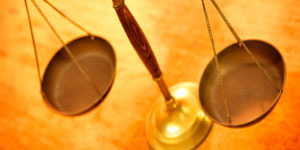 You need a competent attorney to navigate the judicial system on your behalf in your DWI case. Our firm is that firm. 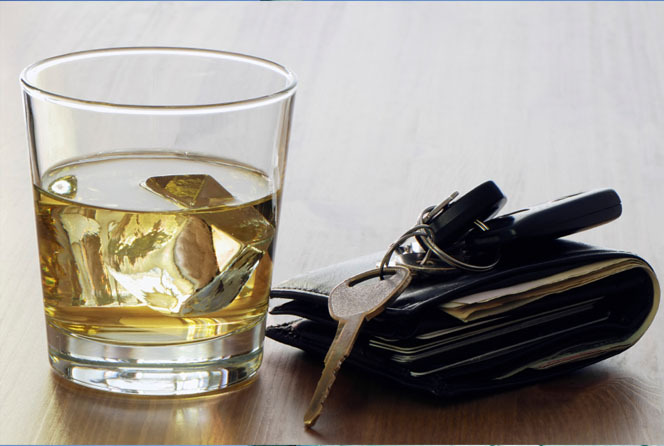 We have a thorough knowledge of North Carolina law as it applies to DWI cases and will expertly advise you on all the steps you need to take in your case.